A bridal shower is one of the most important events which is hosted by the bride’s future-in-laws or maid of honor to give the bride’s family members the opportunity, to show their support and offer her gifts and to wish her luck for the married life. Relax and enjoy your most important pre-wedding ceremony in Bridal Shower Limo.For extra style, comfort and safety Toronto limo rental is the best option. Our vehicles are driven by professional chauffeurs, who are polite and personable. We provide safe, distinctive, comfortable, and reliable travel services. Our commitment to customer satisfaction is what makes us successful. Our professional team assures that the to-be bride arrives in style at the party venue. For the occasion, we offer Hummer, BMW Stretch, Hummer Jet Doors, Party Buses and Limo Buses. We help you to create beautiful memories of the day that lasts for a lifetime. Our chauffeurs will come professionally attired at your place, to pick the to-be bride. Our vehicles have personal navigation systems in them that ensures your safety. With us you need not worry about the directions and other hassles, just sit and relax while we take you to the venue. Hiring a limo for your bridal shower is not only fun, but it’s also safe. Providing a sober means of transportation means that you and your guests get to enjoy the night knowing you’ll have a designated ride to and from the festivities. Your chauffeur’s sole job is to ensure everyone has a good time and makes it home safely so that you don’t have to. You shouldn’t have to settle for less on your special day. Luxury transportation is the perfect way to treat you and your guests to a wonderful experience. 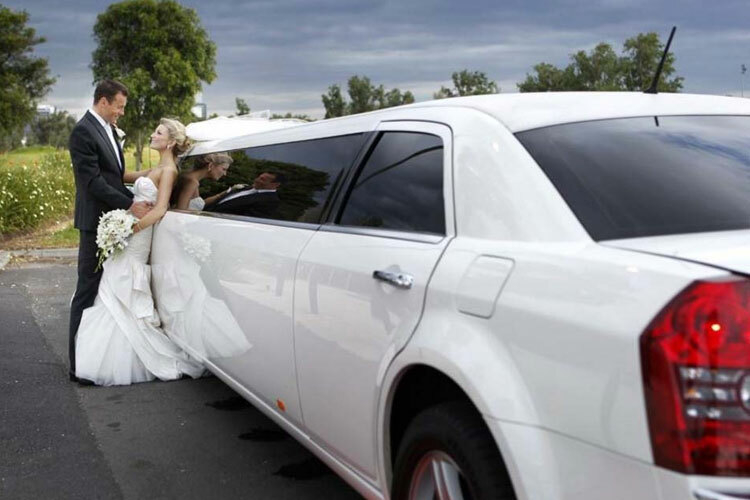 WIthout a limousine, you’ll have to use multiple vehicles to transport your wedding party to and from the wedding. Relying on multiple cars can be a hassle for everyone involved, and it doesn’t allow the entire group to socialize before the ceremony. Stretching 8 meters long, the limousine you are going to hire on your wedding day is going to be a head turner, attracting “wows” from passersby and your party guests. It’s your big day and you are definitely the VIP. With a limousine, you are going to be expecting thunderous applause as you arrive at your wedding location. When you arrive at your party venue, you will be able to feel like a celebrity as you step out of the limousine and strut down the aisle with heads turning. Factors To Be Considered While Choosing A Car! Where To Sell My Car Fast for Cash?